The next president of the BC Teachers’ Federation is an elementary school educator from Quesnel. Teri Mooring was elected Tuesday on the final day of the union’s annual general meeting in Victoria. Mooring has been a vice-president of the 43,000-member union for the last six years and is also one of its lead negotiators at contract talks with the province. 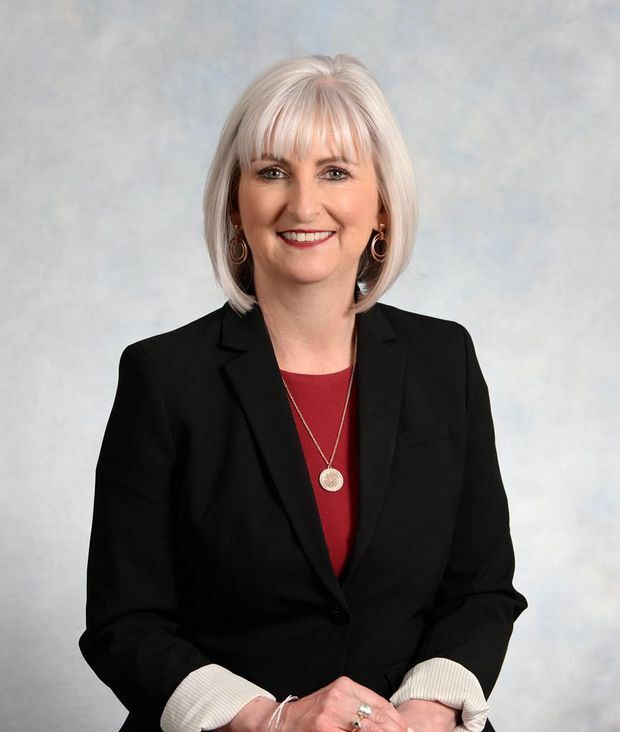 Before joining the provincial executive, Mooring served for five years as president of the Quesnel District Teachers’ Association and also spent 20 years as a Grade 6-7 teacher. She says she hopes to raise awareness about inequities facing schools in small, rural, and remote communities, and wants to ensure the same opportunities are available for children and teachers in small towns that exist in large urban areas. Mooring takes over from Glen Hansman on June 30.